Homeschooling Encouragement - What we all need! 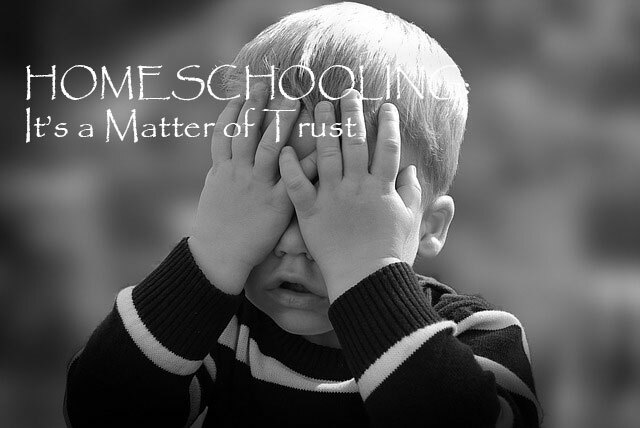 This page is here to help homeschooling families be encouraged to continue despite difficult circumstances, comments from others, questions you are facing or your own struggles. We are all on the same path and so we face similar issues, and have similar questions. 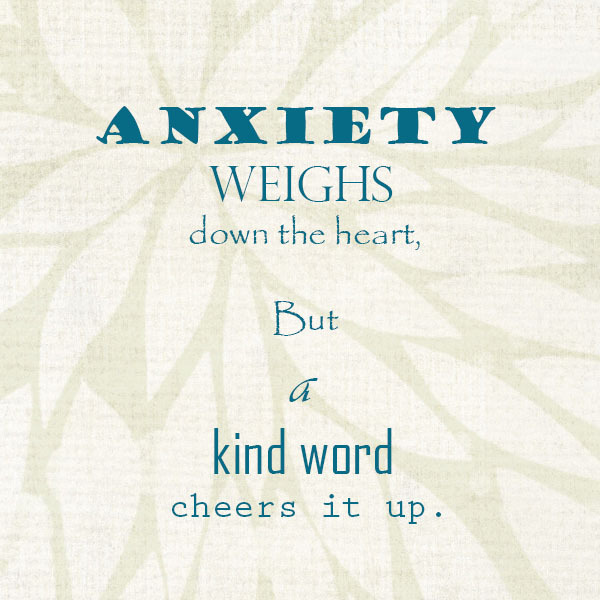 Sometimes we just need that kind word, that encouraging thought, a new perspective. I hope that as you read these pages, the articles that I have added and the answers that others have posted that you indeed do feel encouraged in your homeschooling journey. I certainly do not have all the answers to the home schooling FAQs, but collectively, we can help each other and provide homeschooling encouragement. If you do not want your question on this forum, please ask me a question through my contact form. 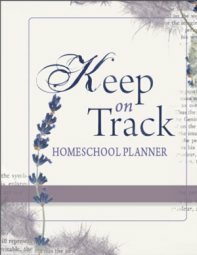 Keep informed with my Homeschooling Blog Updates or subscribe to Keep On Track Homeschooling Ezine. Is there a way to keep a simple view of what we're doing? How do we step back and see the big picture? To simplify homeschooling is to remind ourselves of what we really want to teach. I've brought it down to 3 main skills! 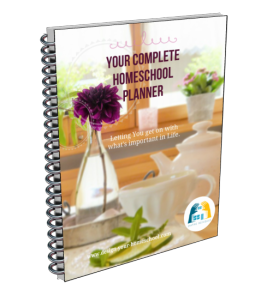 Find out more about how to simplify homeschooling. If I'm not qualified to teach my kids ... am I going to hand it over to someone who has taught this person to write the school crossing sign? Read more about the types of questions you get asked and how you can sensibly answer them, nicely.... Homeschooling Questions and How to Answer Them. My latest set of articles revolves around the word TRUST. Do I trust God as I homeschool or do I continually give Him the burden and then take it all back again? Here's some food for thought. We're using Proverbs for our devotions and each day we write what we are thankful about onto a paper scroll and add it to the jar. Follow the Thankfulness Blog here. Never feel that your question is too insignificant to be asked. Questions can either spur us into action, or they can leave us confused and toss us off course. Sometimes you need to ask the question in order to clarify your own thoughts. Click below to see other questions. Why don't you add a comment and provide an answer. Share some of your wisdom! The more the merrier!